Pick up at the port at 07:30/08:00 AM, drive along the coast road to Sorrento (quick visit of the town and shopping), from here drive along the narrow road by the hills leading us along the "Magnificient Amalfi Coast". Driving the Coast road, from my "Large Screen windows Minivan", you are able to take a lot of Photos of the Amazing Coast. 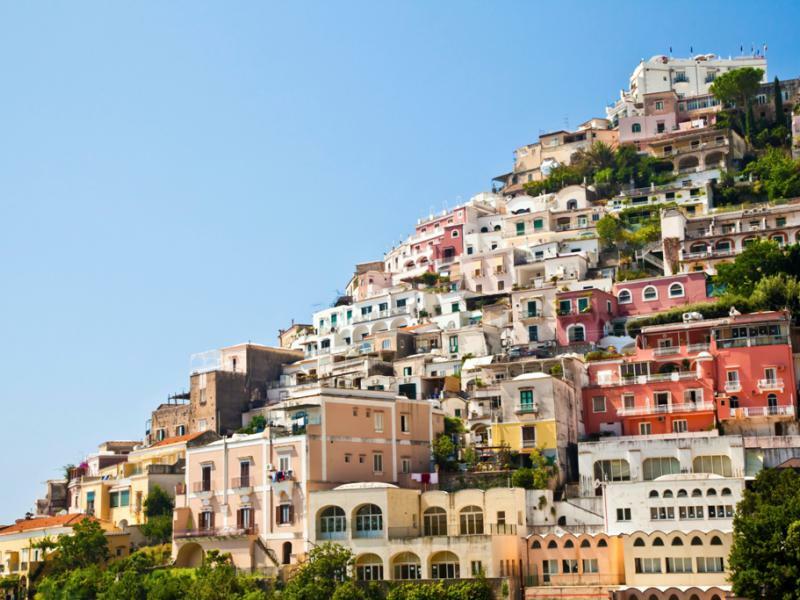 Once in Positano, you will enjoy the little town with its Typical shops selling their Local Products (Cearmics, Limoncello and Women clothes). 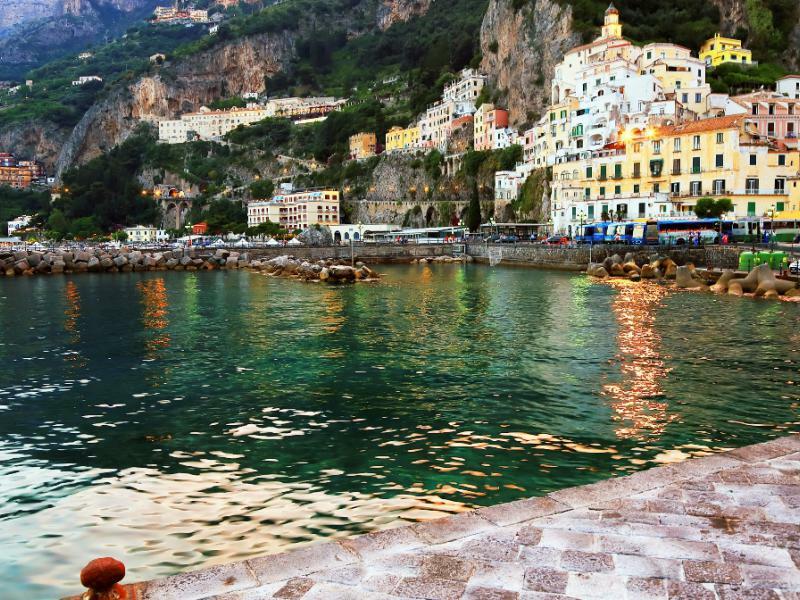 Leaving Positano, continuing on driving the Breathtaking Coast Road, we will reach Amalfi, a nice little "Ancient Maritime Republic" where you can visit the Center and the Cathedral of St. Andrew with the Closter of the Paradise. 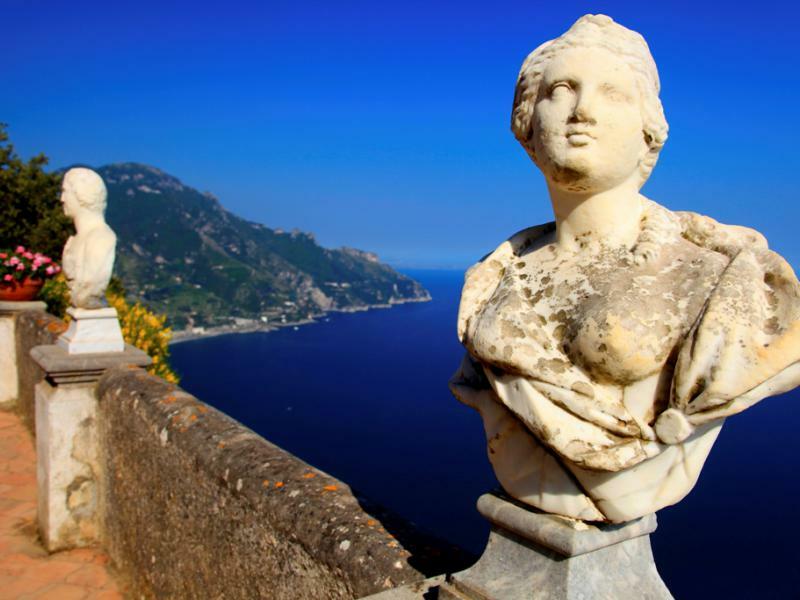 On the way to Ravello, I will suggest you a light lunch at a "Family Restaurant" (pizza is served at lunch) and then a nice walk trough the Beautiful town with a great view of the Coast from the "Gardens of Villa Rufolo". 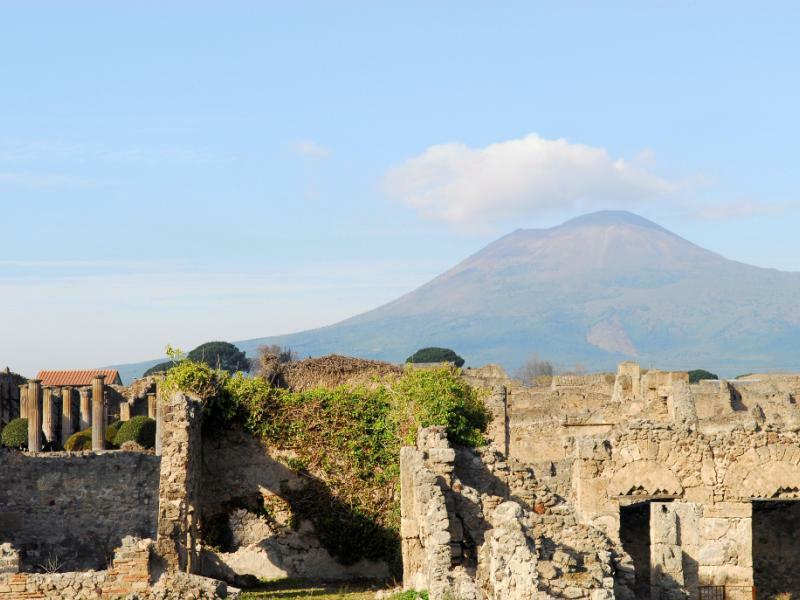 Leaving Ravello at 1:45/2:00 PM, in one hour we will reach Pompei (the Roman town destroyed by the Vesuvius on 79AD) and you will take a two hours tour trough the ruins (private tour guide is suggested) and then I will drive you back to the ship at 05/05:30 PM.